Your childhood game is now online. Isn't that great? This was one LONG month of waiting, and one LONG month of MWO being down for people. 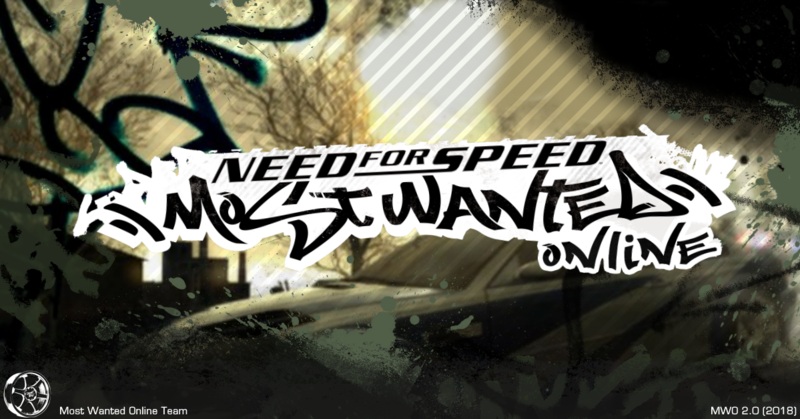 Today I proudly announce that Most Wanted Online 2.0 RC1 is out! - The biggest changes are a full rewrite of the server and the opening of our EU server. Let's roll in it! - Yo, we've got 4 new cars now! Thanks to the MWCP team and especially @ctrl, @Bryan623 and @HunterSteef (379Felipe), by the way. You need a new savegame to drive those, though. 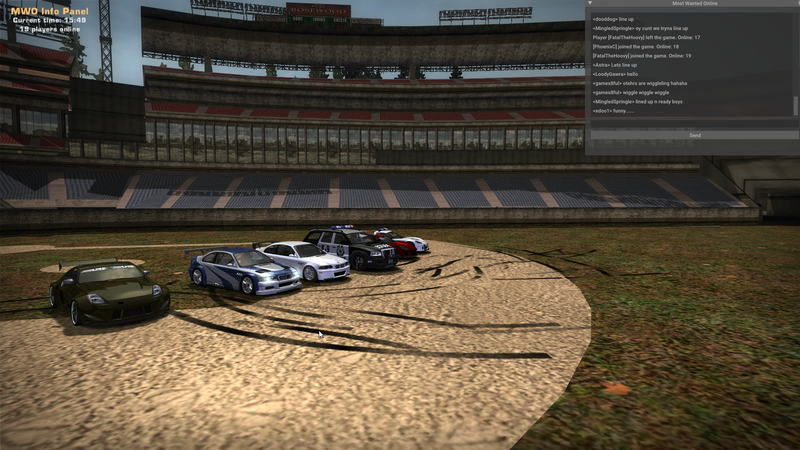 - Y'all can race! Game lobbies are working, and they are pretty fun. Still not fully stable, though not this of a nightmare, unlike the previous version. - The main reason why people didn't play MWO was crashes. We have rewritten the whole player system on both sides, along with the car spawn, and it should be way more stable now. Report any issues in #bug_reports, though. - Ever thought of playing mwo with over 100 players? Well, that's very possible now! The new server and our smart sync system can potentially handle infinite amounts of players. - The sync has been heavily optimized, and the game doesn't give any network errors even with dozens of players in game. - The game has became old, so we've decided to make it a liiiiittle bit better. Enjoy our built-in Bleach Bypass effect! I can't really think of any more changes, there have been a lot of minor ones that aren't worth mentioning. Let's fire it up! By the way, US-1 is not open yet, please wait some time for it. By the way, if you have spare bucks, you can spend them on donating us: https://patreon.com/mwo. That's all I think! Have fun online and be sure to join our Discord server: https://discord.gg/gcPzKwq. Hello osdever, i'm having some problems that annoys me so much. I installed MWO and made 4 accounts on Haont and i entered the game and i started the career and i've noticed that when i start the game and the map didn't appear and it says never cheat anymore. Let me just say I'm not a cheater and i even didn't hacked anything and i have extra options and it didn't work. As i said i made 4 accounts and i still got the black Hud or whatever it is saying never cheat anymore. Does installing MWO mess with game files? Dudes, i have lag on Need For Speed Most Wanted, because widescreen, how can i solve this?